Angelo Molinari loved anise, a Chinese spice that had infiltrated the Italian market in the 1940s. A bar owner, Molinari naturally decided to experiment with his favorite spice and thus, Sambuca was born. This trifecta of Chinese star anise oil, European sugar and the best grain alcohol Italian wheat can provide, quickly captivated Molinari’s hometown of Civitavecchia. In 1945, Molinari opened his first plant to produce enough Sambuca to delight the world. 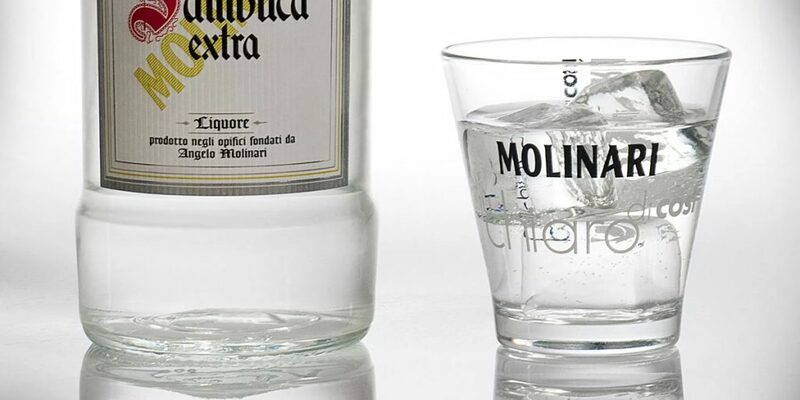 Molinari Sambuca Extra is the top-selling brand today and is the only Sambuca to be officially designated as “Extra” by the Italian government. The recipe is highly guarded, given to just one family member each generation—though after Marcelo Molinari was kidnapped in 1982, the family decided it might be best to keep an extra copy of the recipe in a vault. Sambuca lovers everywhere can rest assured the distinct flavors of Molinari will not be lost. Taste Molinari’s prized experiment thought to be the best Sambuca in the world.